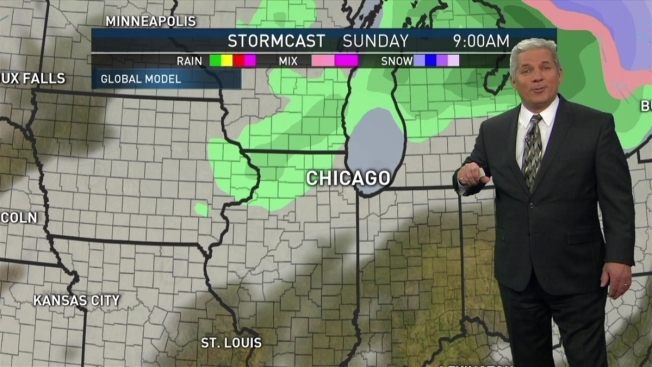 Pete Sack has the latest forecast update for the Chicago area. As Chicago begins to recover from some of its coldest temperatures on record, it appears temps will bounce back in a big way. Temperatures dipped to near historic levels, with lows Wednesday night and into Thursday morning dropping to -23 at O'Hare Airport, but relief is in sight. 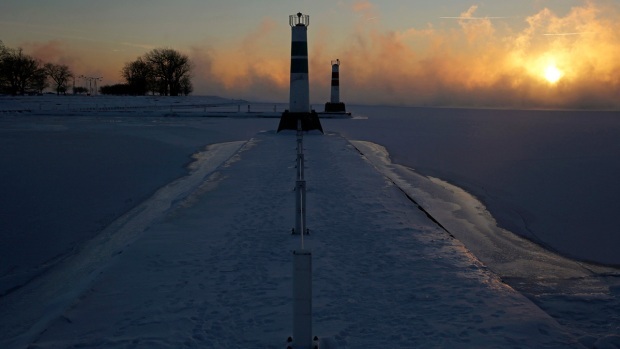 By Friday, temperatures will rise into the upper-teens and low-20s, but that’s just the beginning of the warmer weather ahead. Saturday is expected mark a nearly 60-degree difference in temperatures, as highs rise to the mid- to upper-30s. And by Sunday, rain is possible with highs in the low to mid-40s. That would mark an almost 70-degree difference in less than a week. Temperatures will likely stay in the 30s and 40s through the start of the work week next week.